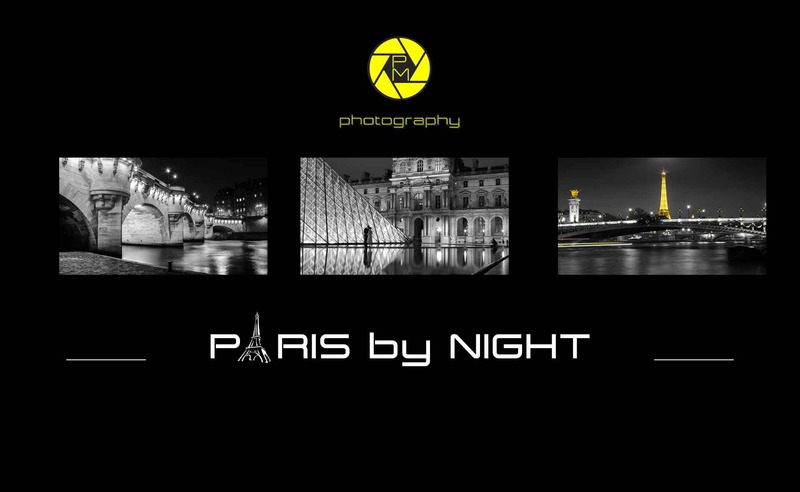 All images are taken in the night with my Nikon D7000 in Paris and treated with lightroom. 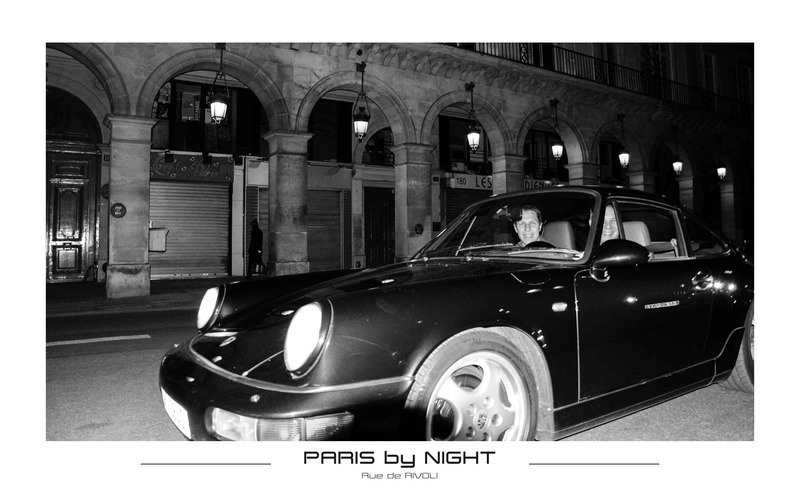 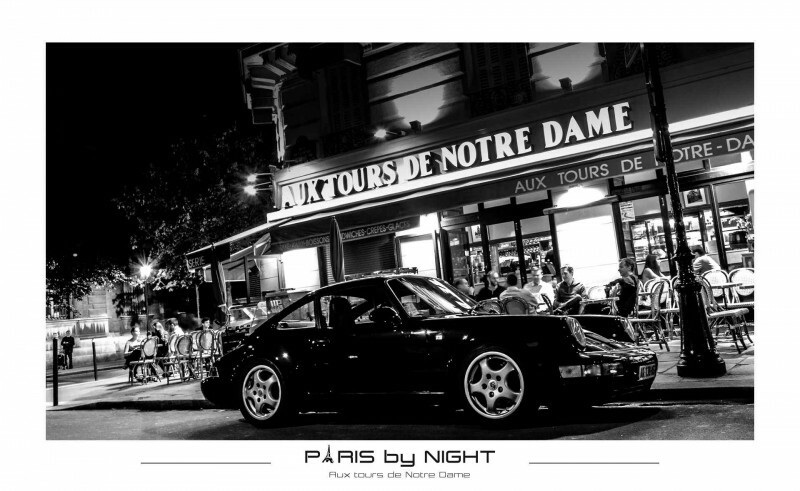 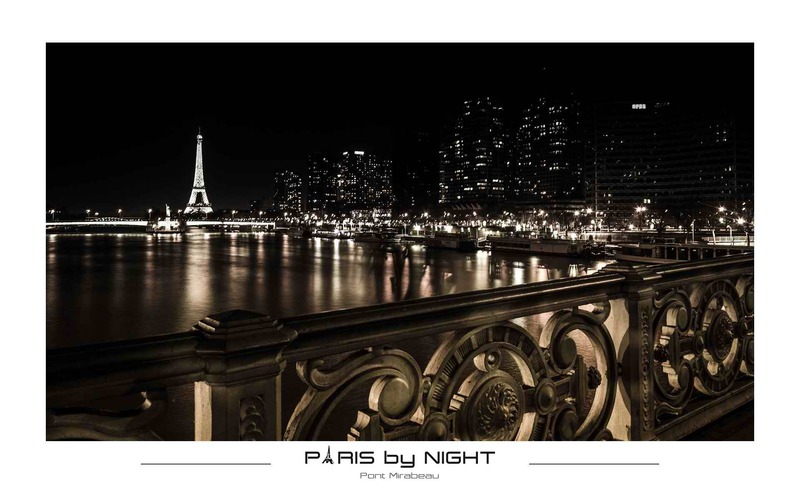 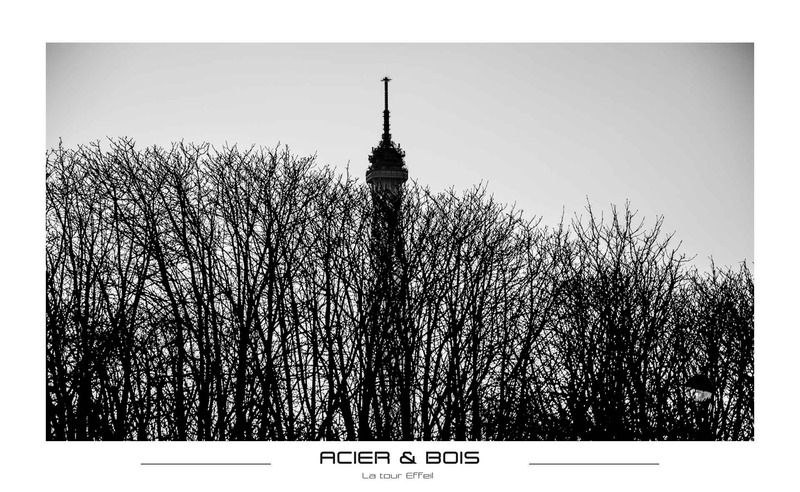 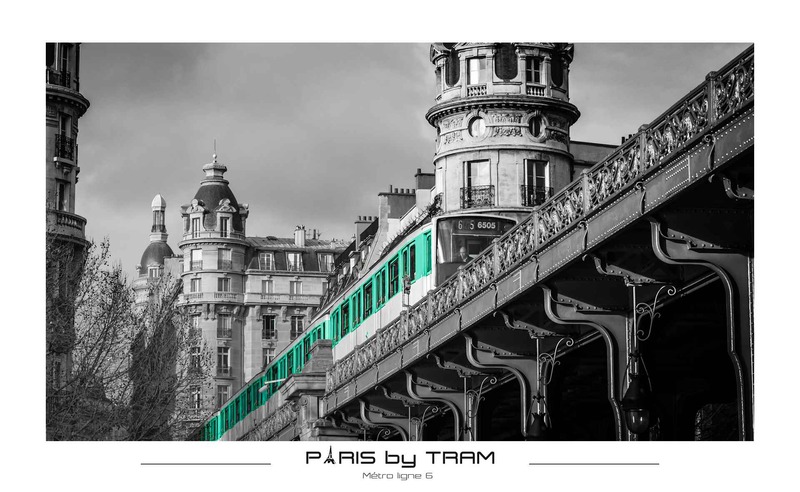 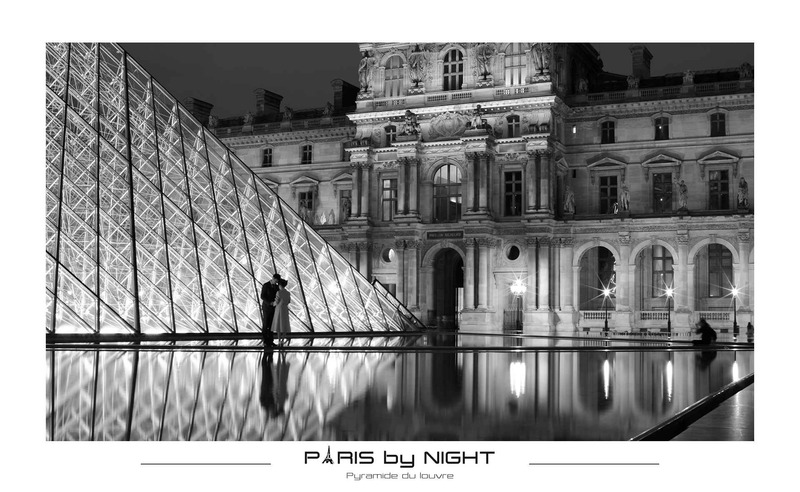 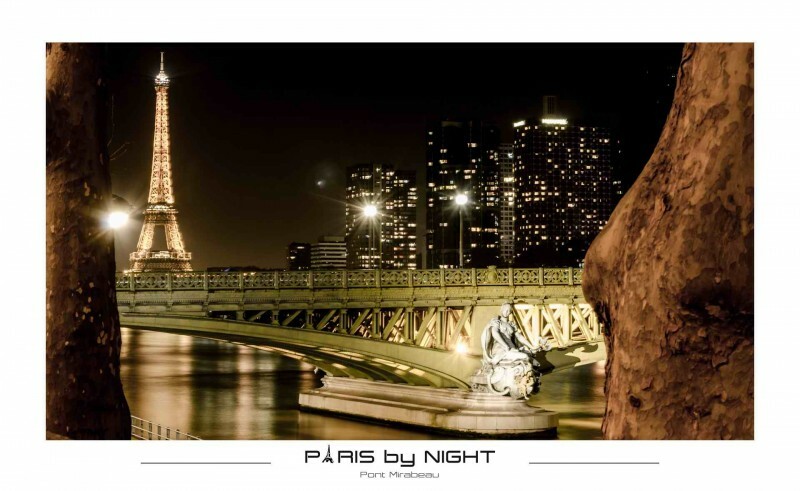 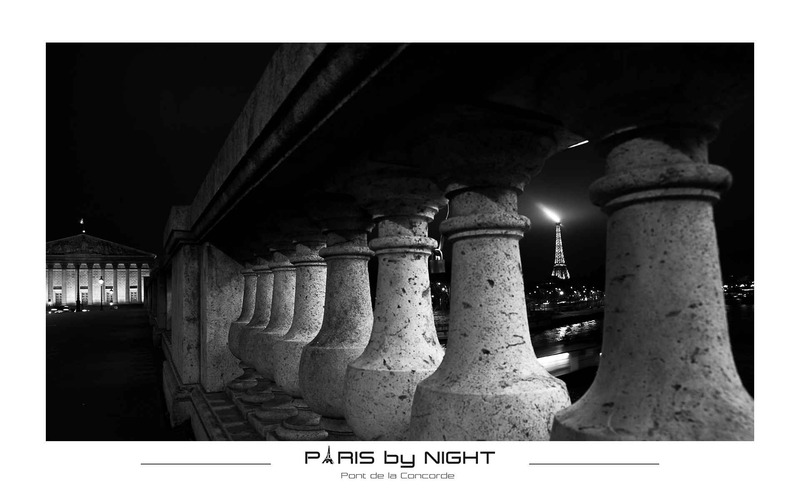 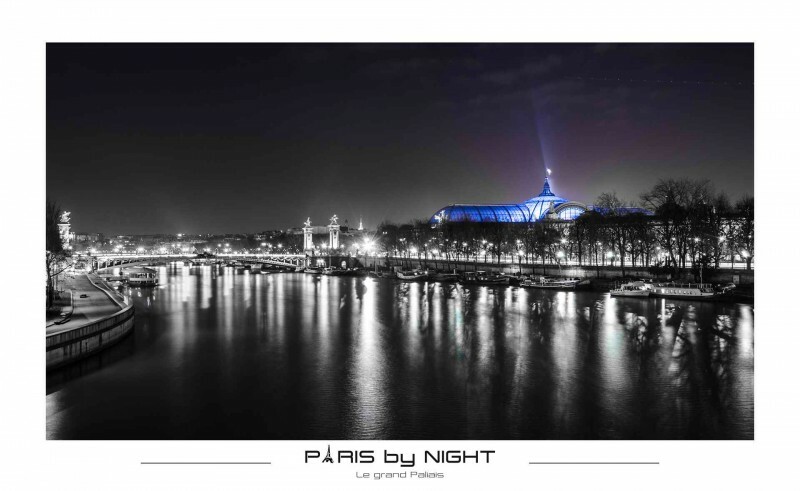 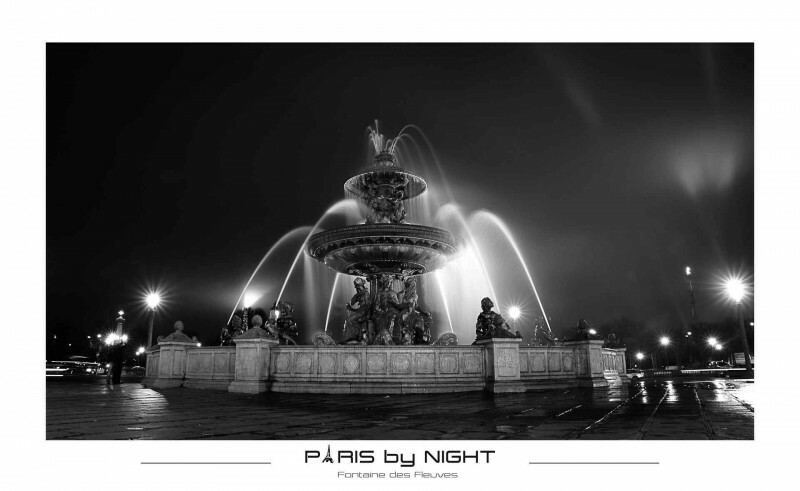 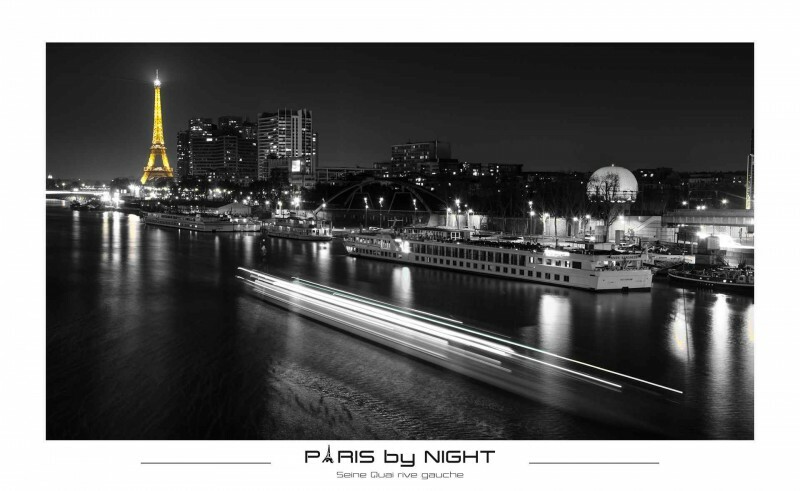 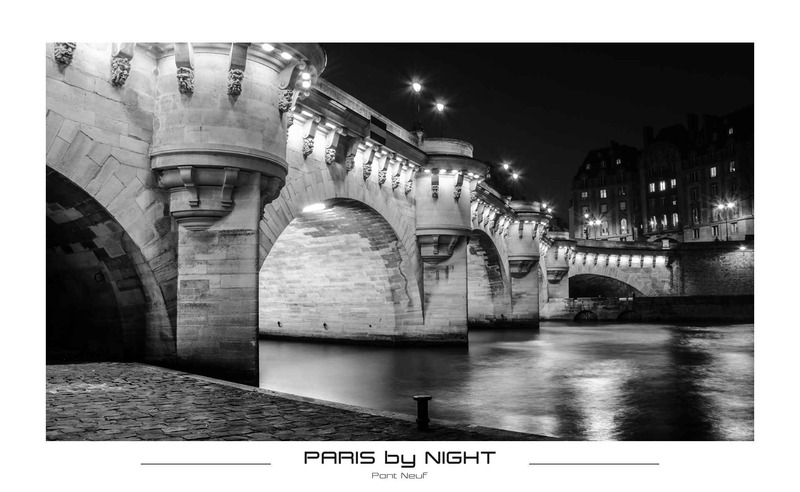 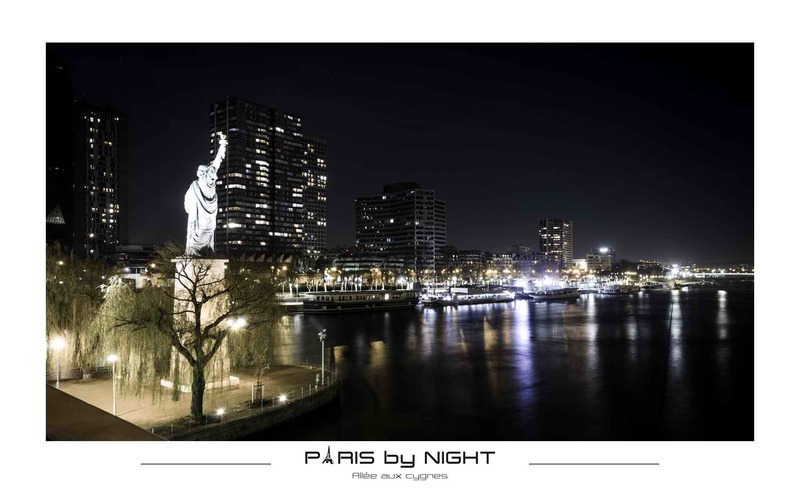 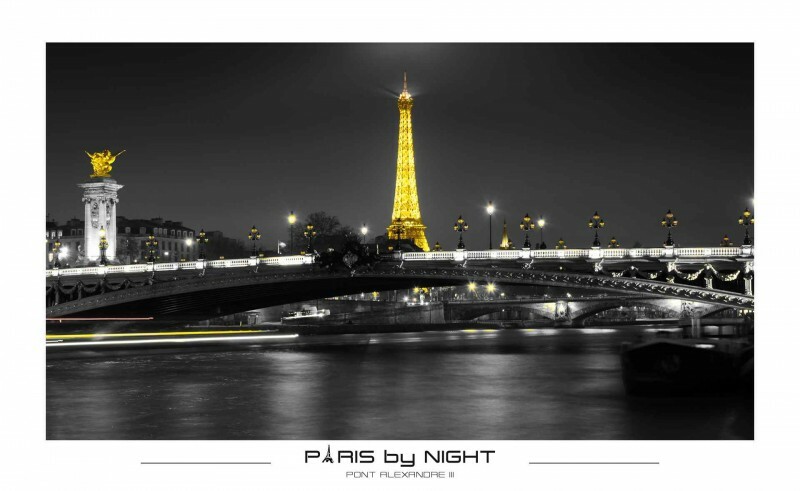 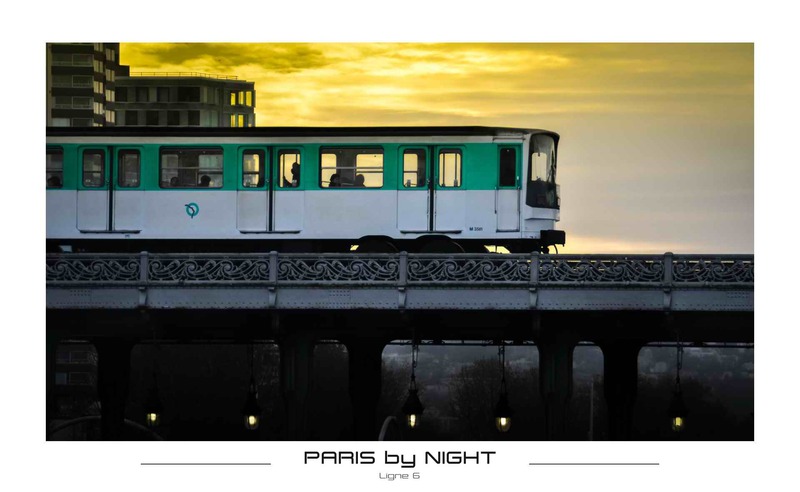 The goal of this collection is to discover a lot of beautiful places of Paris by Night. 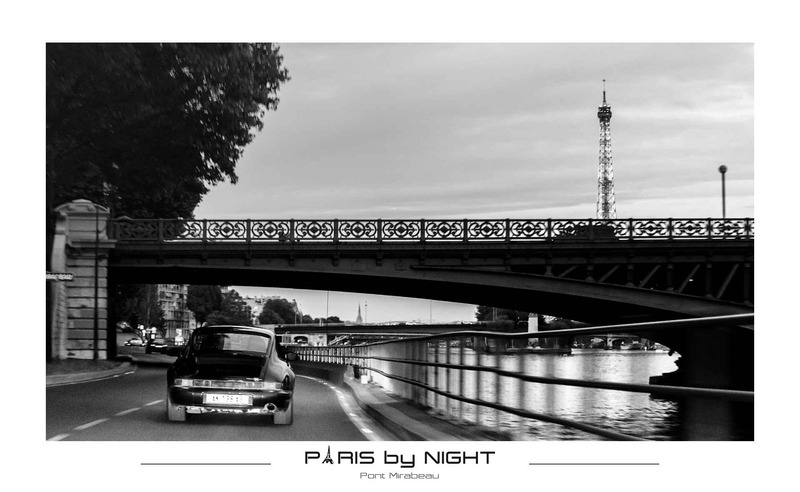 I started this serie in 2014.